Rhode Island, like all other states, uses the "best interests of the child" standard to determine custody arrangements, and neither parent is the presumed custodian. Parents seeking sole custody of their children must prove that this custody arrangement is in the best interests of the child. Judges can consider a number of factors, such as the child's attachment to each parent, the relative parenting competence of each parent, and the child's adjustment to her home environment. There is also a rebuttable presumption in Rhode Island law that it is not in the best interests of children to be placed with parents with substance abuse problems or histories of child abuse. Arguing for sole custody can be costly, and may require the use of expert witnesses, psychological testing and a highly qualified attorney. In Rhode Island, child support is apportioned according to each parent's financial status and the needs of the child. Typically, the sole custodian receives child support, and may receive more child support than parents in joint custody arrangements. Parents with sole legal custody may also be relieved that they don't have to confer with the other parent about decisions regarding the child. In cases involving abuse and domestic violence, sole custody may provide the parent with substantially more safety than she would receive if she had to regularly interact with the other parent. Children are most likely to benefit from sole custody arrangements when the noncustodial parent is abusive or neglectful, according to child custody evaluator Jonathan W. Gould in his book "The Art and Science of Child Custody Evaluations." 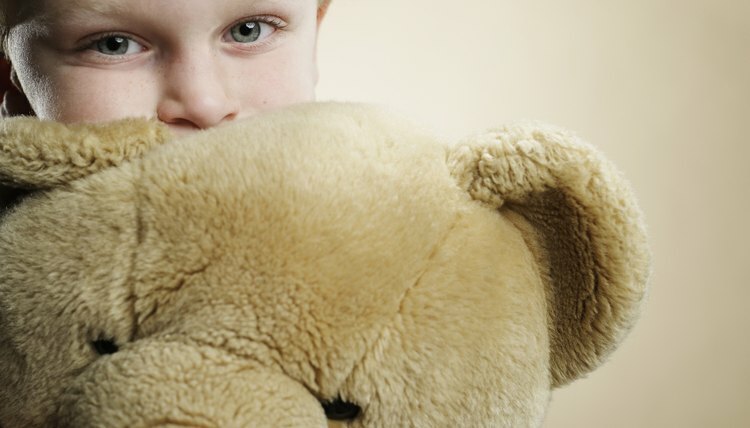 In these cases, sole custody can help keep a child safe and prevent psychological trauma. Because sole custody typically involves fewer transitions from one house to another, children may also benefit from the stability provided by these arrangements. Parents with sole custody do not have the benefit of a co-parent, and must tend to the child's needs without assistance. The cost of obtaining sole custody can be high. Further, in his book "The Scientific Basis of Child Custody Decisions," Robert Galatzer-Levy reports that parents report less satisfaction with sole custody arrangements. Further, when the noncustodial parent has little visitation with his child, he is less likely to comply with child support orders, according to Galatzer-Levy. When parents divorce, sole custody often means a major change in the child's relationship with her noncustodial parent, and this can be traumatic. Gould reports that adult children of divorced parents report less satisfaction with sole custody arrangements than any other arrangement, and an assortment of behavior problems are associated with loss of contact with one parent. Further, because sole custody often requires substantial litigation, children may be stressed by frequent contact with the court system and with child experts. For children who had a strong relationship with the noncustodial parent prior to the divorce, sole custody agreements are generally harmful unless there is a compelling safety reason to keep the child away from the other parent, according to Gould. North Carolina statutes do not define joint custody and rarely award joint custody to both parents of minor children. Instead, the state favors awarding both sole physical custody and sole legal custody to one parent, although other arrangements are possible if the parents are in agreement and specifically request them.